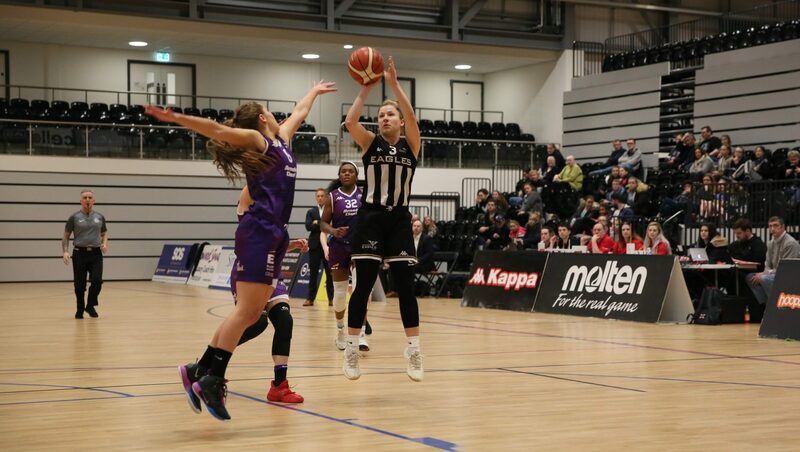 Newcastle Eagles WBBL bagged their biggest win of the season with the 96-87 victory against Leicester Riders that keeps the club’s playoff dream alive. Sensational double doubles from skipper Giulia Simioni and 31-point MVP Georgia Ohrdorf underpinned a performance screaming passion and professionalism. 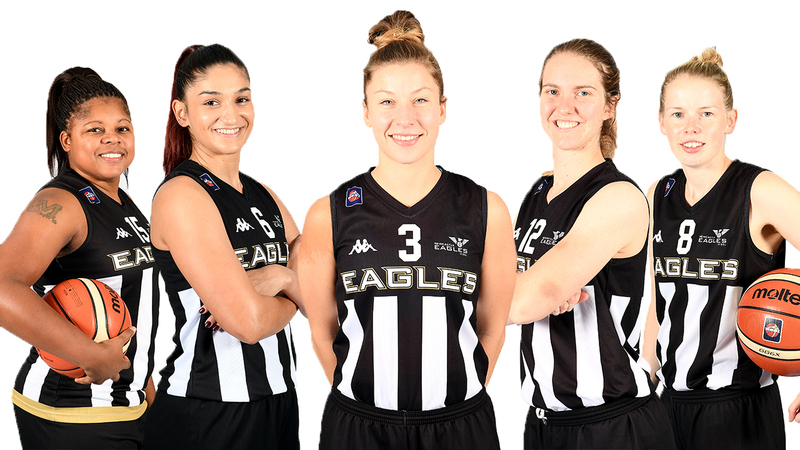 And with results elsewhere in the WBBL going the Eagles’ way this weekend, the black and whites enjoyed a fantastic start to a key period of four games in 22 days. In a fixture that has acquired near-legendary status in the BBL, on the back of an intense rivalry between the Eagles’ men and their Riders rivals, it was time for Newcastle’s women to take centre stage. And it was Ohrdorf who paced the hosts during a dazzling opening quarter as the all-action Aussie bagged more than half of her team’s 26 first period points. 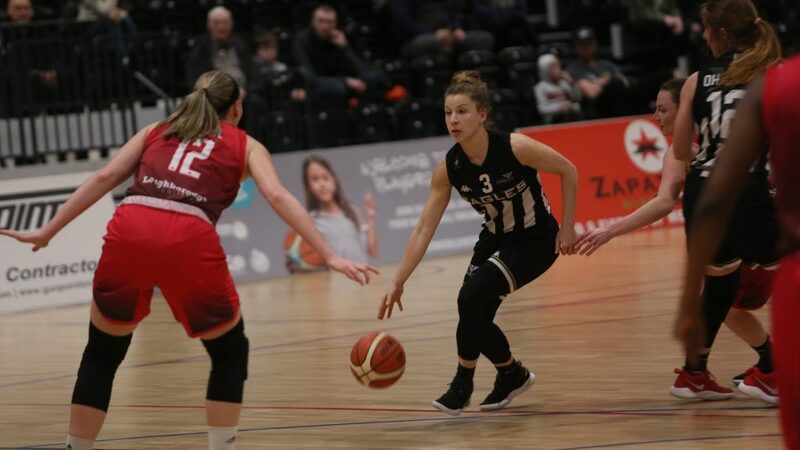 The WBBL rookie was perfect from the field and the free throw line on her way to 14 points in nine minutes and Leicester had no answer to a feisty offensive display. Prior to today’s clash against second-placed Leicester, Eagles’ playcaller Chris Bunten had pleaded with his underperforming players to shoot the ball better. And with Ohrdorf taking the lead that call was answered as the hosts shot 52 per cent from the field in the opening 10 minutes to lead 26-22. Maintaining that early momentum was key as Newcastle embarked on a run of four regular season fixtures that would decide their playoff fate. But it was the Riders who regrouped and turned the screw in the second – hitting nine of the first 14 points of the quarter to tie a free-flowing ball game at 31-31. The Eagles had it all to do against one of the most prolific sides in the WBBL. And following last weekend’s double defeat, the hosts showed genuine character to stay in touch with their East Midlands rivals. Ohrdorf finally missed from the field to spoil her 100 per cent record but the forward remained perfect from the bonus stripe to move to 18 points. 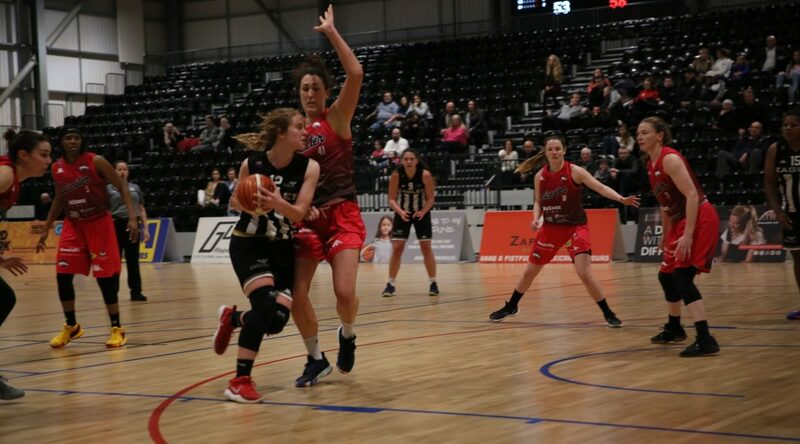 And a buzzer-beating put-back from veteran Steph Gandy hauled Newcastle back into contention at the half with Leicester’s lead trimmed to two. Not for the first time this season Simioni was orchestrating things offensively and February’s Molten WBBL Player of the Month had a huge 15 assists. Captain Giulia Simioni dealt out 15 assists. 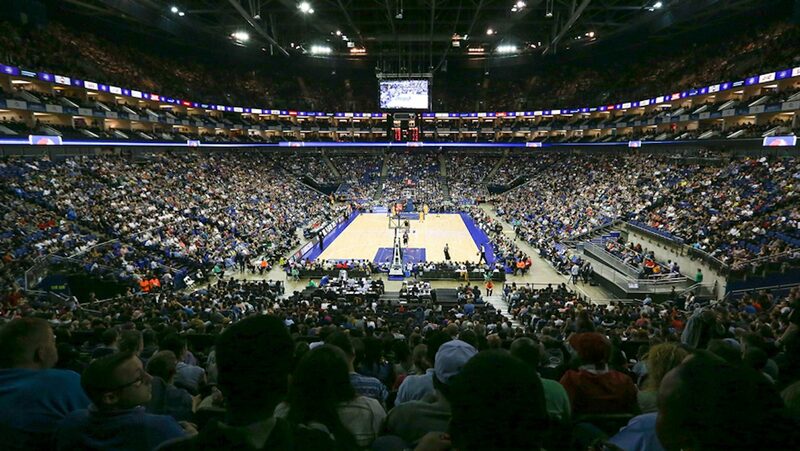 And the only area of concern for coach Bunten was his side’s failure to connect with five of their six three-point attempts – by contrast Leicester’s five three-pointers, from 15 attempted, had kept the Riders in the hunt. Simioni sought to redress the balance from outside as she hit the first points of the second half from way downtown. And Newcastle had hit four three pointers by the midway point of the third quarter to remain hot on the heels of the frustrated Riders. Ohrdorf’s long two opened up a 68-67 lead with 42 seconds of the period to play and two from two from the free throw line, courtesy of a cool-headed Maya Price, kept the Eagles in front heading into the decisive final quarter. And Bunten’s side closed out a thrilling victory ahead of next Saturday’s crunch clash against BA London Lions at the Eagles Community Arena.